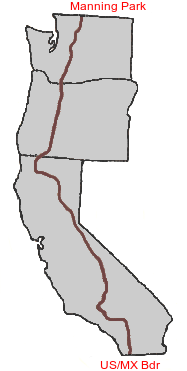 Thru hiking the Pacific Crest Trail in 2016! How the heck do you decide what to carry for 5 to 6 months? Most people do a lot of research ahead of time. Many people also switch out various items as they go. Some hikers get to Mount Laguna (40 miles in) and buy all new gear after a “shakedown” at the local outfitter. This last approach is expensive – would not recommend. Don’t skimp on gear. Yes, it’s possible to hike with cheap, heavy gear. We met one hiker named Hard Way who does everything the hard way. He hiked in jeans and slept between two brown tarps. 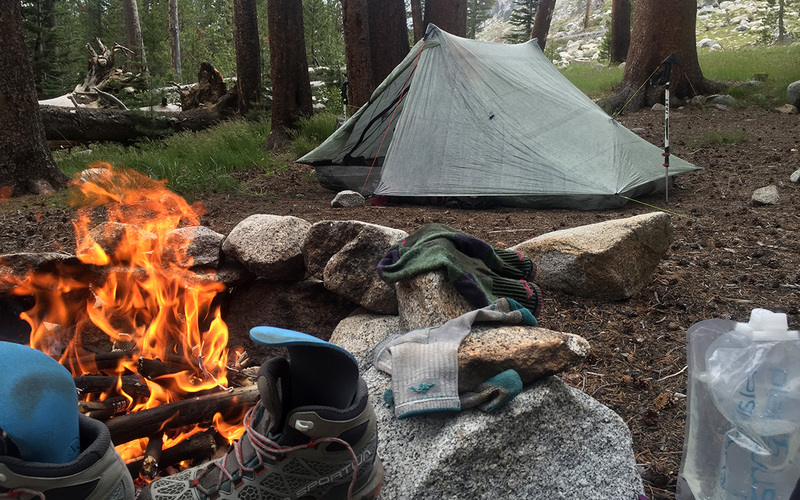 I felt we’d have a better shot at actually making it to the end if we started out with the lightest, most durable and most comfortable gear we could find. During a thru-hike, it’s not uncommon for hikers to switch out their sleeping bags, pads, tents or backpacks. So why not just make the initial investment and get the right gear at the start? Overall, we very happy with our gear choices – we only made minor adjustments as we hiked. One nice thing about hiking as a couple is the ability to split up the gear. Really, Rob just packed all the major stuff. Rob carried the tent and most of the cookware. Christa carried many of the miscellaneous items like the Sawyer Squeeze (water filtration system) and first aid kit. Our base weights were around 12 to 13 lb for most of the trip (and 20 to 22 lb in the Sierra).